Sebastian is a wonderful boy that needs a home with some guidance. He came from a home without very many rules and tends to push his boundaries. 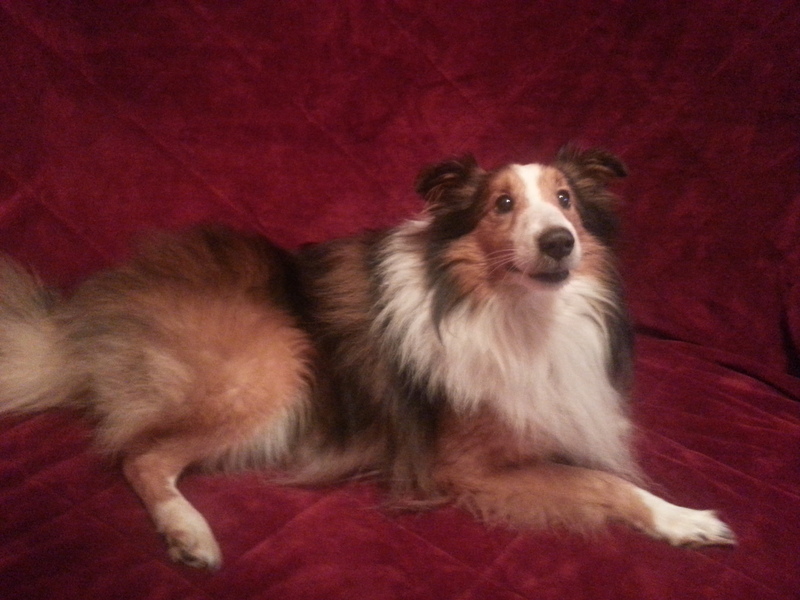 A home that has experience with a high energy high prey drive sheltie would be best for this boy. Sebastian likes to play with other dogs, likes children and is housetrained. For more information please e-mail us at zsazsasheltierescue@gmail.com.